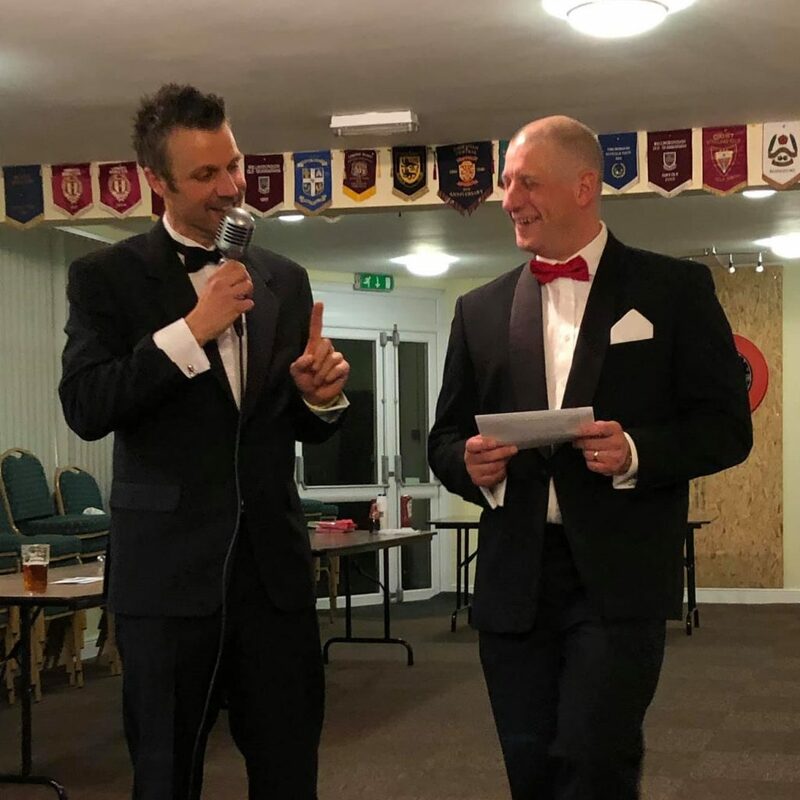 FRR Awards Night 2018 took place on 30th March 2019, and celebrated the many achievements club members throughout 2018. This was hastily, but superbly, organised by our new social team (Darren Cook and Dan Gould) and the fish & chip supper was well received. Calculated based on age graded results from races in 2017 vs 2018. The best performance from each of their 3 best distances in each year have been averaged and the differences taken. Uses calendar year, as the XC season spans years and was not over when trophies were engraved. New award this year. As the scoring system is dependant on finish positions, it was felt to be fair to introduce gender-specific XC awards. Scoring process is the same as for the male athletes. As voted by the committee. Awarded by the chairman (Mark Ford) to somebody who has stood out as making a significant contribution to the club.